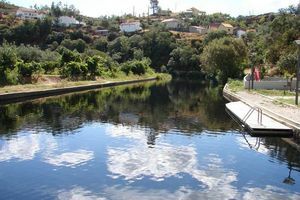 Discover which are the best river beaches in Castelo Branco, Portugal. 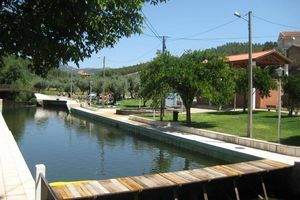 During the summer months, Castelo Branco is one of the hottest and muddiest areas of Portugal, and - although far from the coast - the area does feature several well-equipped river beaches where you can refresh and spend a nice day! Refresh in the waters of Taberna Seca river beach, in Castelo Branco, Portugal. 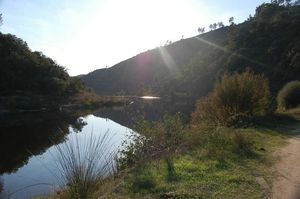 Discover the river beach of Praia de Almaceda, in Castelo Branco, Portugal.